“It is so much more [than games] but at the same time what is really exciting is this is born in the game market; it’s going to come from this game developer team and this game developer community,” Iribe added. It is indeed a phenomenal product that can transform the way we watch movies or news, and could also prove impressive if implemented in the classrooms, taking education and learning to the next level. With the launch of the new Crescent Bay model last week, Oculus’ Chief Technical Officer John Carmack explained that they are targeting to introduce a device that capitalizes on social interaction. 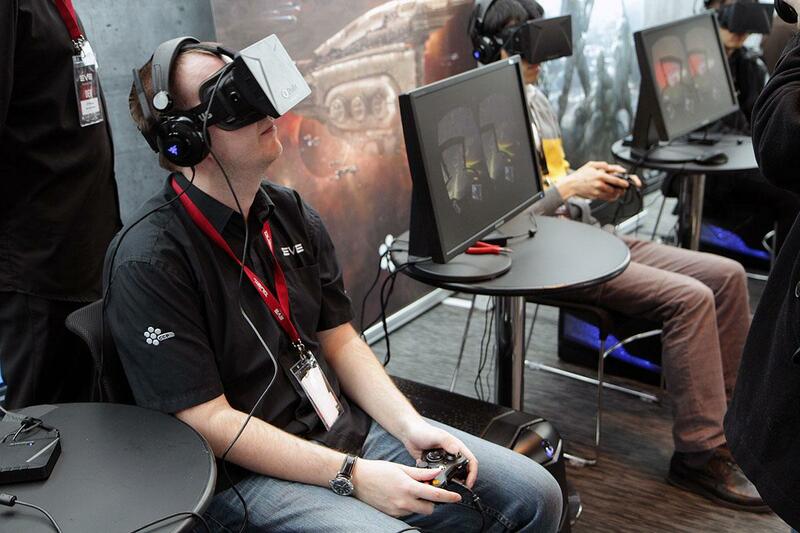 Comparing it to the Oculus Rift Developer Kit 2, it is much lighter, with improved ergonomics and 360 motion tracking. It features the latest integrated audio, a new focus for Oculus. The company didn’t say when it will have a consumer version of the Oculus Rift, but the Crescent Bay model was launched last week.